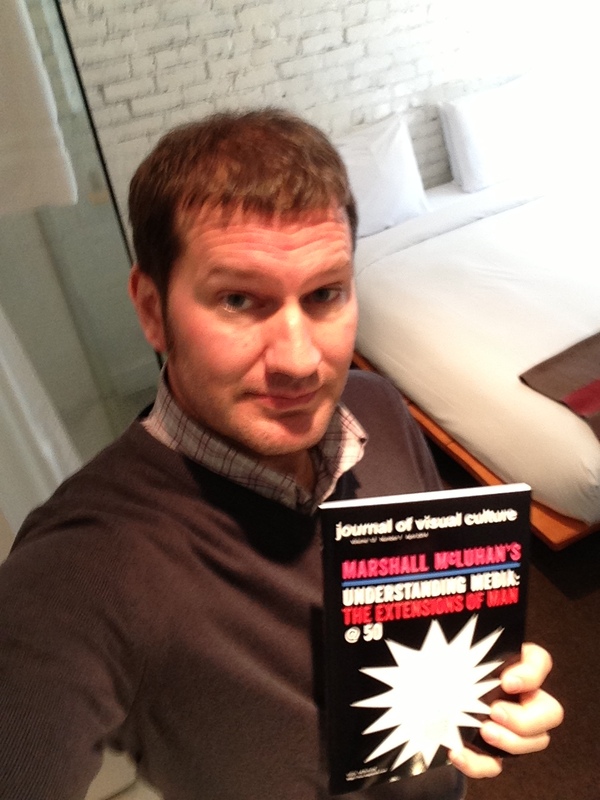 I am a founding principal editor with the Journal of Visual Culture (Sage). The Journal’s history stems from the University of Leeds’ Department of Fine Art (now: School of Fine Art, History of Art and Cultural Studies) where many of its founding editorial group members pursued PhDs in the 1990s. The journal launched in 2002 and celebrated its decennial anniversary in 2012 at The International Association for Visual Culture’s “Now! Visual Culture” Conference at NYU, May 31 – June 2, 2012.